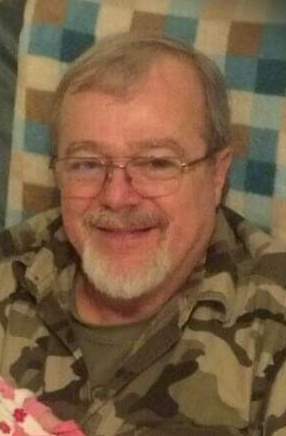 Obituary for Steve Lankford | Grissom-Martin Funeral Home, Inc.
Steve Lankford, 64, of Columbia, died Thursday, November 29, 2018 at his home after a short illness. He was born August 4, 1954 in Winchester, Indiana. He was preceded in death by his father, Fred Lankford, Jr. Steve was a welder, a great musician, song writer, and loved his family & riding motorcycles.